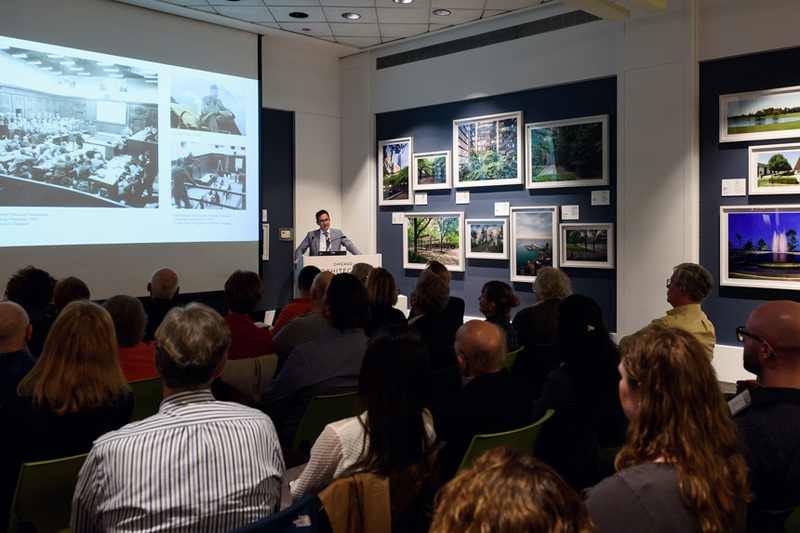 An overview of the Dan Kiley exhibit and lecture at the Chicago Architecture Foundation. 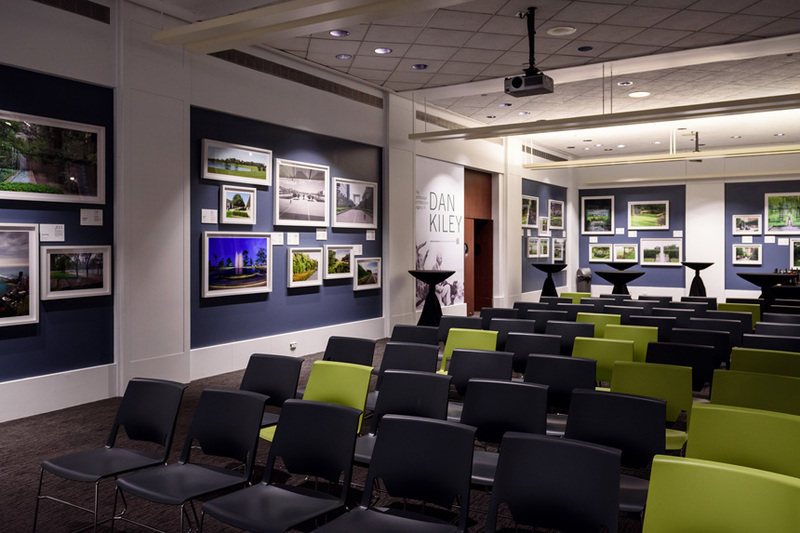 Earlier this year I helped the Chicago Architecture Foundation by photographing a lecture event for their Dan Kiley exhibit. 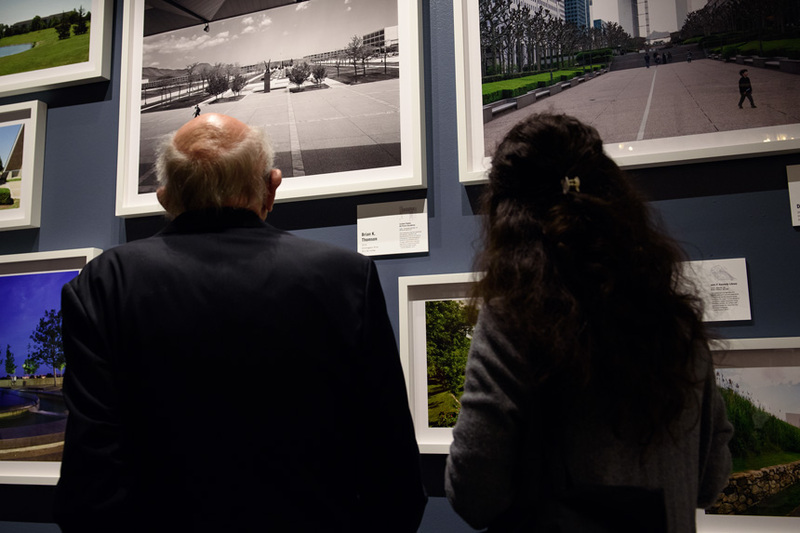 If you’ve ever been to the South Garden at the Art Institute of Chicago, then you’re familiar with some of his work.